James Christiansen is vice president and global chief information security officer (CISO) for Teradata. Responsible for developing and leading Teradata’s Global Cyber Security discipline, James focuses on delivering a comprehensive suite of services and solutions to advance and innovate Teradata’s security program. James brings extensive expertise as a global leader in information security. 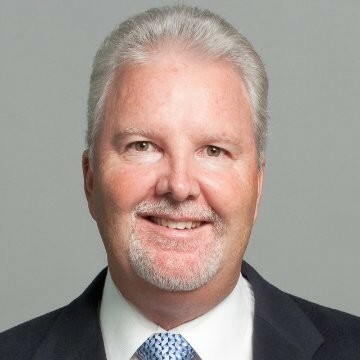 Prior to joining Teradata, he was vice president of information risk management at Optiv, where he advised executives (CXOs) on their security strategies. Previously, James was chief information risk officer for Evantix, and CISO at Experian Americas, General Motors, and Visa International.